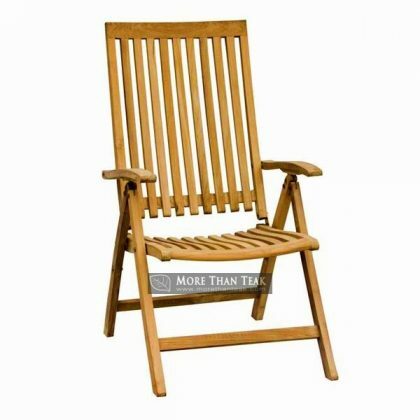 In the store for a reclining chair that can be good in your garden? 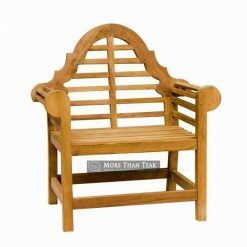 Do you have an outdoor patio that needs furniture in it? 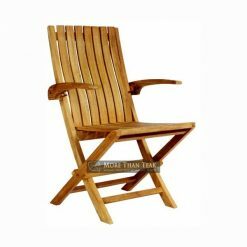 If you do need them, then you should look at our specially made reclining chair. 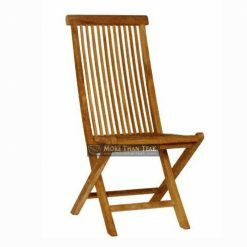 A reclining chair can be very useful for you if you ever want to spend your time enjoying the beauty and the serenity of your garden, and our Indonesian made reclining chair will serve to do just that. 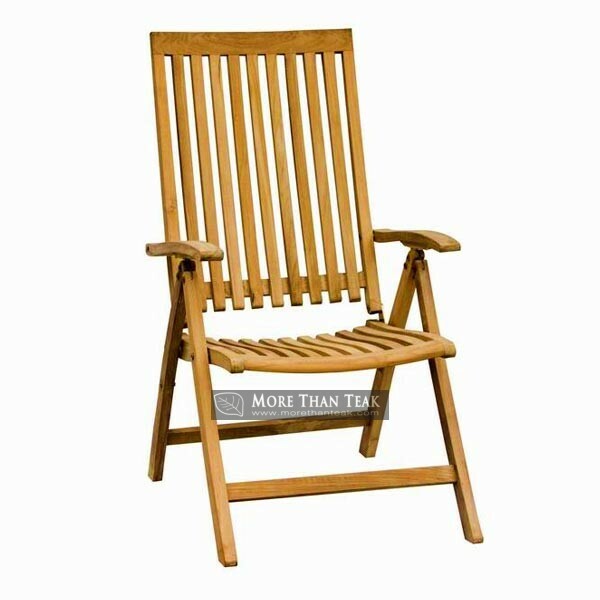 This reclining chair is made from only the finest of teak wood taken from Indonesia’s my teak forest. 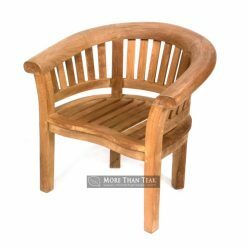 Teak woods are strong, as it has been proved over and over again that teak can resist the call of time. 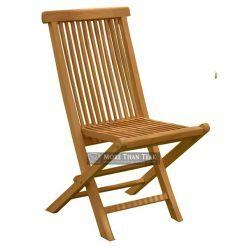 We want all but nothing to give the strongest of chairs for our valued customer. 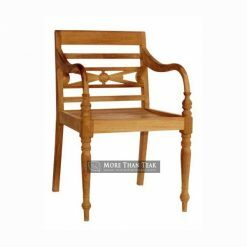 Our artisans are nothing to be made fun of too, because we only pick the most talented hands to craft our chairs. 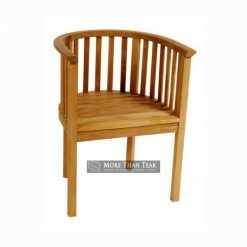 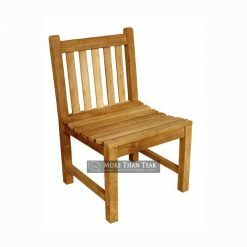 We have the best Indonesia teak furniture in store, so you if ever found yourself wanting to have our especially made furniture, then you should go on ahead and contact us.